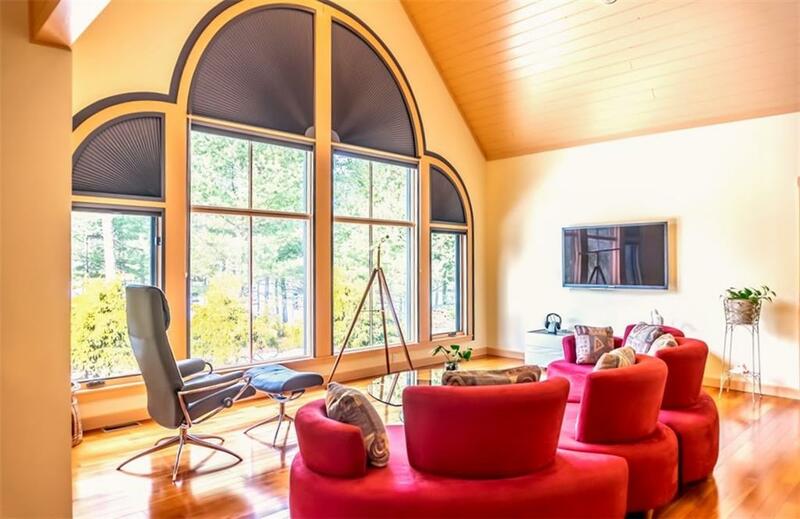 Picturesque 3-bedroom contemporary home on pristine Nichols Pond. 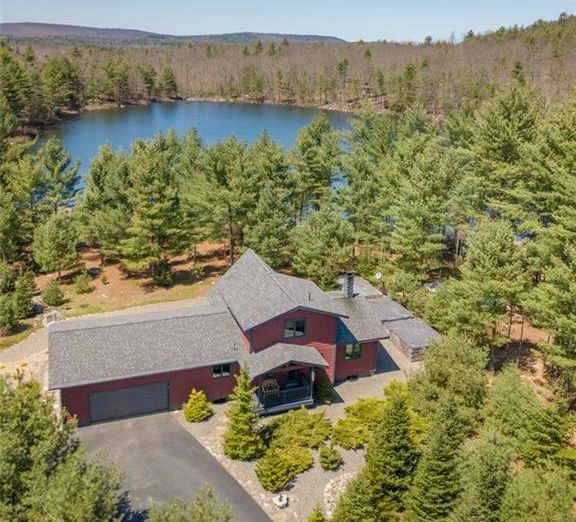 Large waterfront lot with 266 feet of frontage on Nichols Pond in the blissfully private gated community of Oak Hill Estates. 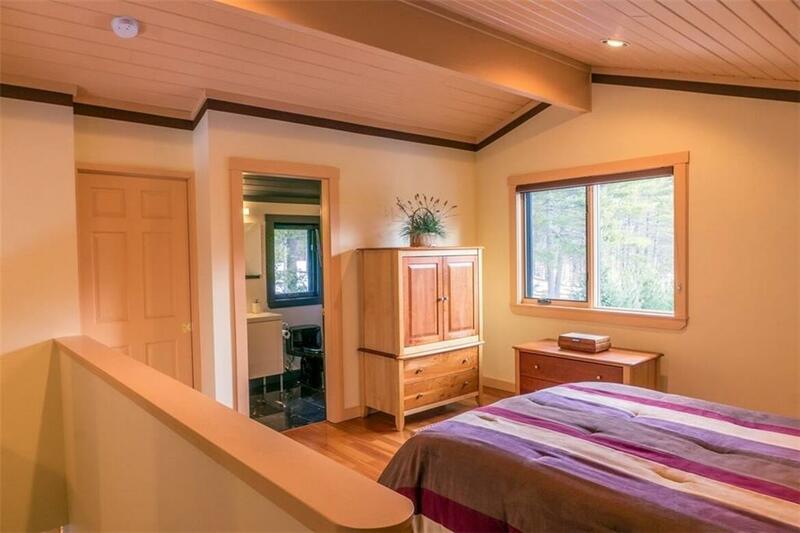 Home is located just minutes from Belfast and Penobscot Bay. Thoughtfully built in 2006, this light, bright impeccably maintained home features an open floor plan with a cathedral ceiling and striking floor-to-ceiling windows, beautiful cherry floors, a smart, sassy kitchen, two, 1st-floor bedroomss, a master suite on the second floor, cedar decks for outdoor entertaining, a large, insulated daylight basement that offers room for expansion and an attached, over-sized garage. 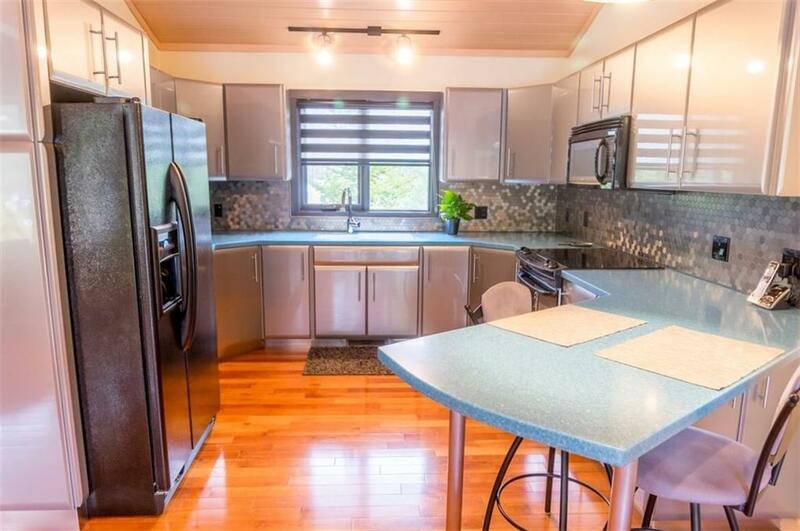 An energy efficient, Yukon-Eagle wood/electric furnace heats this incredible home. Complete package with 16 cords of split and stacked wood that convey with the sale at no extra charge! A nature-lovers haven, this is a special property that soothes the soul. 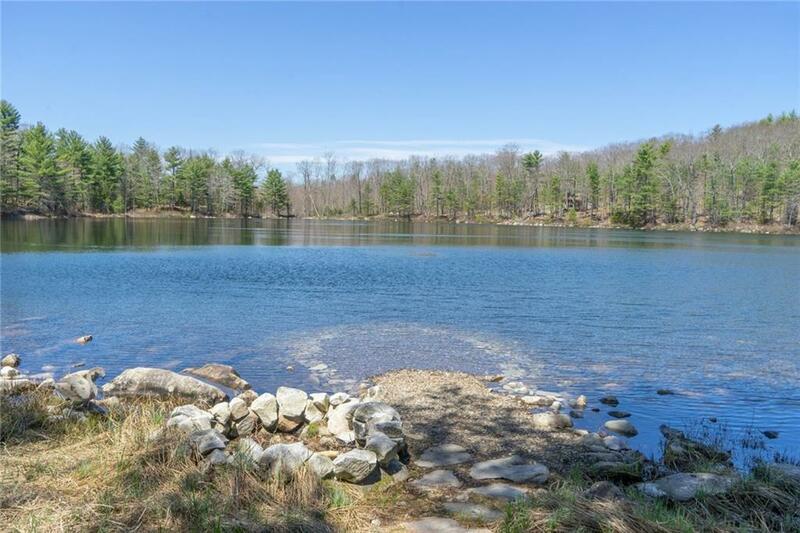 An abutting, 1.0-acre lot with 215 ft. of water frontage is also available for purchase separately. Buying your dream property in Maine has never been easier!